restoring and repairing classic cars. 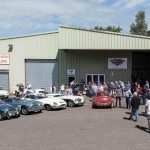 This pushes us over £6,000,000 worth of cars sold at Bill Rawles Classic Cars. 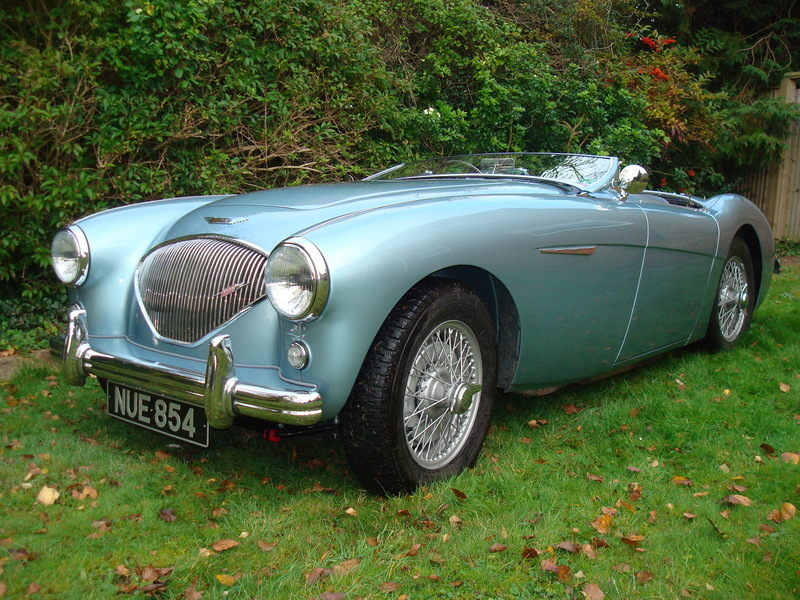 When buying or selling a classic, we work hard to find a point..
Bill Rawles has been involved with classic cars for over 30 years, having founded the largest Austin Healey workshop in Southern England and established the name around the world. 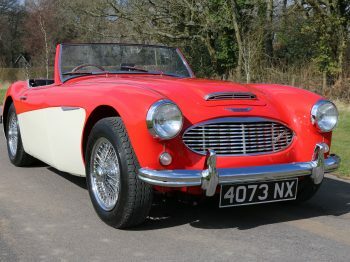 We offer a full restoration service on all types of Classic Cars, specialising in Austin Healey. Restoration takes many forms, from minor rust repairs to a full strip down and re-build. A mechanical restoration can include a full engine and transmission repair, diff reconditioning and lead free conversions. We have the facility to fabricate fuel tanks and oil tanks plus any other sheet metal panel or component. We also have a machine shop to back up this facility. We can carry out engine, gearbox and transmission rebuilds, over drive, axle repairs and reconditioning, as well as upgrading the performance of your engine. Our plating service enhances years of experience and personal contacts within this area of vehicle restoration. 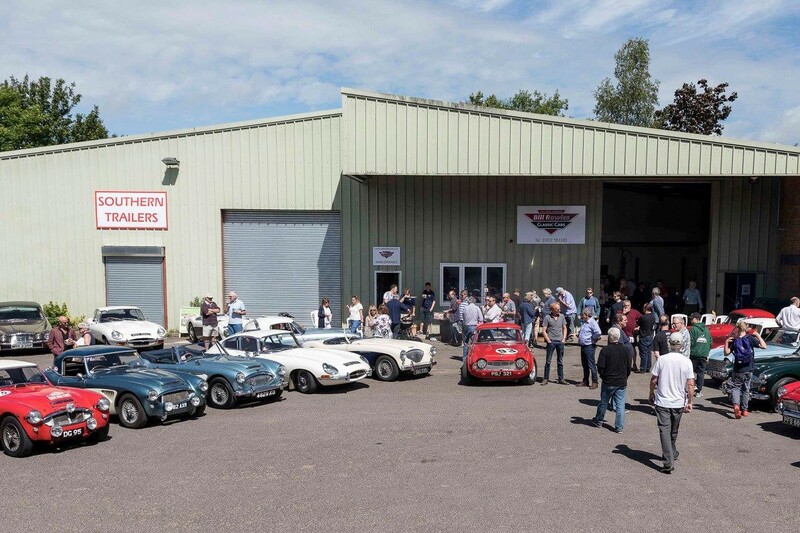 Servicing and annual maintenance is a vital part of classic car ownership, we carry out servicing and inspections for long standing customers every year. 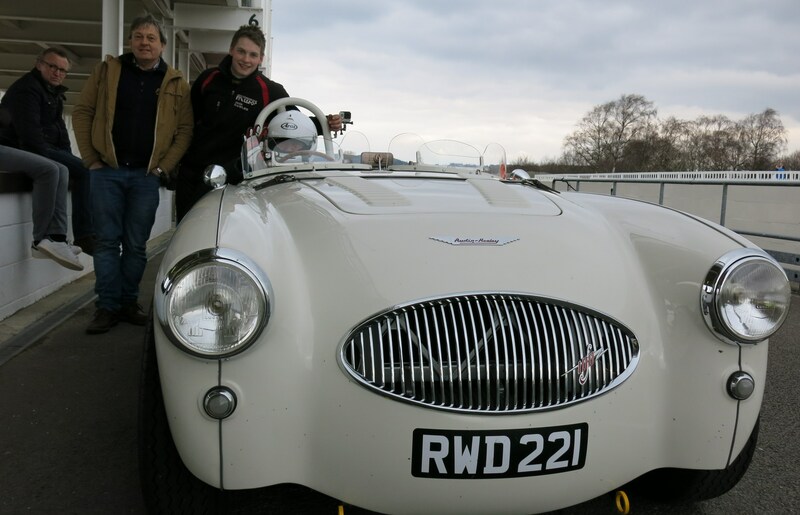 Racing classics for many years has proved how important tyre choice is! Correct pressure and balancing is essential. One problem classic cars have is wheel imbalance especially vehicles running on wire wheels. 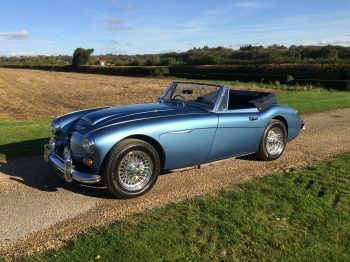 Austin Healey 100S re manufactured by Bill Rawles Classic Cars.